It is essential that you increase your visibility with employers when looking for a new opportunity or you could be missing out on some great openings! Here are 6 ways you can increase your visibility with employers and improve your chances of securing a job. Carrying out research before an interview can help you to determine if this is a role you’re truly interested in, and can save both yourself and the company time if it is, ultimately, not the job for you. Researching a company before an interview will help give you a good framework of their culture and what they are looking for in an employee. Here are 6 things to research before an interview that can help you stand out from the crowd and wow the hiring manager! Baxter Personnel are excited to introduce Artificial Intelligence into our recruitment process as we evolve the business even further in a data driven industry, as it becomes a vital part in retaining the right candidates to build sustainable businesses. Performing well in an interview is vital to securing a job. Lack of preparation and knowledge of the job role can seriously harm your chances of success. Want to ace your next interview? Here are 8 ways you can improve your performance in an interview to help land you the job! Employers will, on average, spend less than a minute looking over a job application. Writing a good cover letter is essential to grabbing their attention and putting you in with a chance of landing the job. 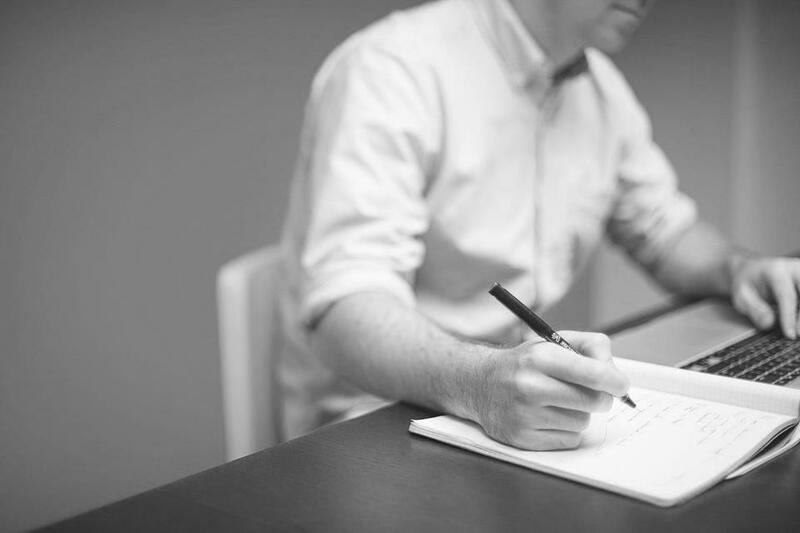 Over 50% of hiring managers have stated that a cover letter is essential to an applications success. Time and time again candidates are making the same mistakes and damaging their employability. 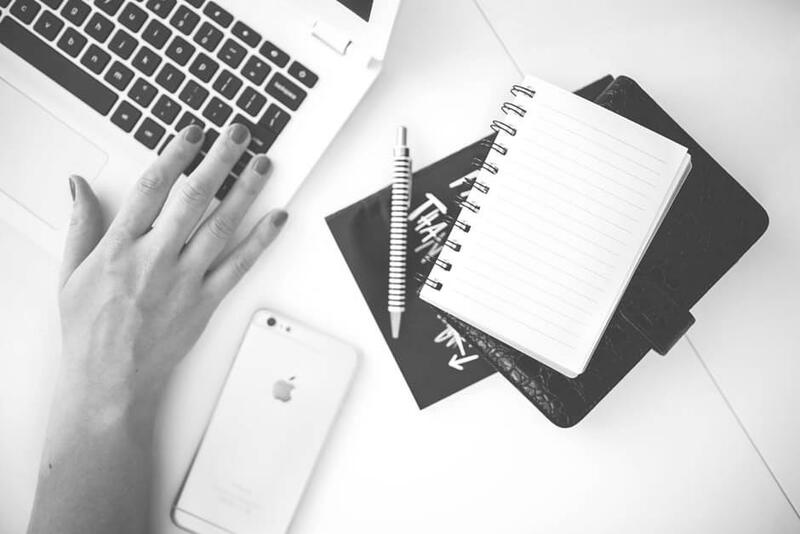 Here are 5 things you shouldn’t do when writing your cover letter! A CV is an employer’s first impression of you and first impressions are everything! Many of us are making the same mistakes when writing CVs, which, ultimately, harms your employability. 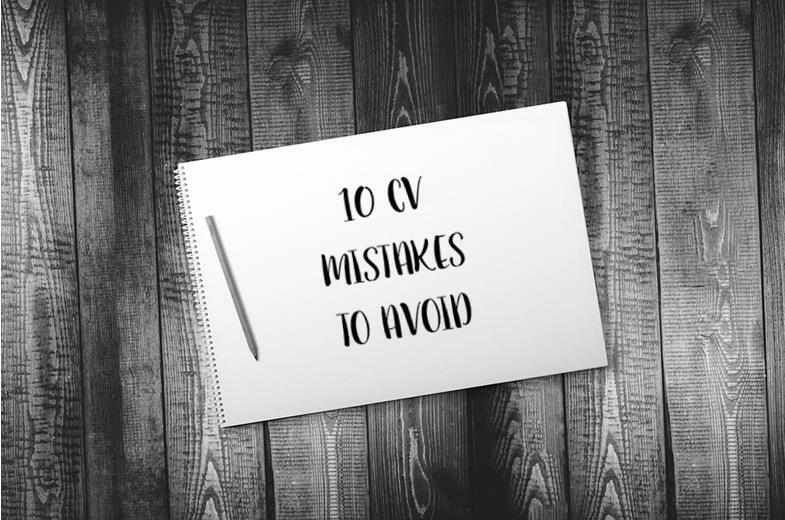 Here are 10 mistakes you should avoid when writing your CV to boost your chance of success. 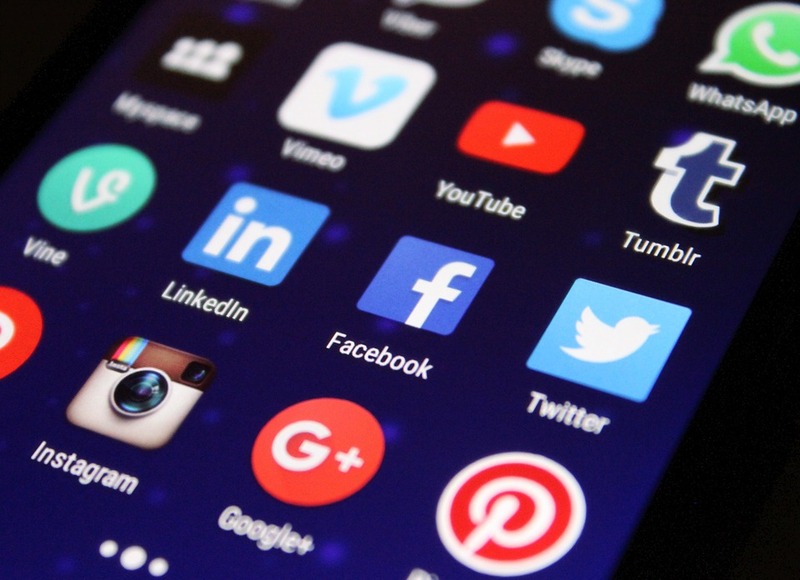 Social media offers a great opportunity to showcase your skills to potential employers and connect with industry leaders. 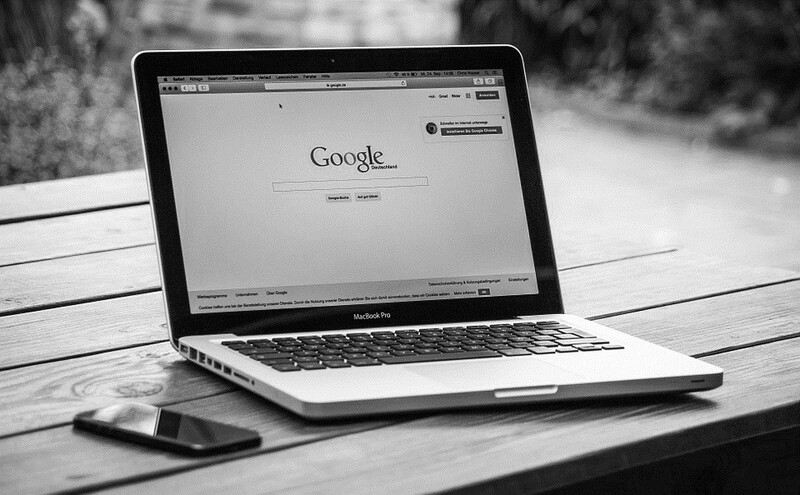 Here are 6 ways that you can improve your social media presence and boost your employability. Did you end 2016 feeling under accomplished and floundering? Looking for a new job for the New Year? 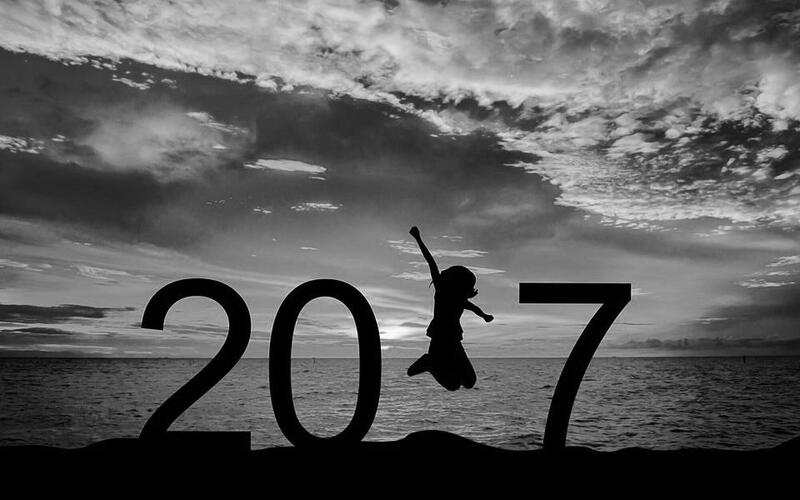 Setting yourself these 6 simple resolutions this year can help you to kick start your career and ensure that 2017 is the best yet! 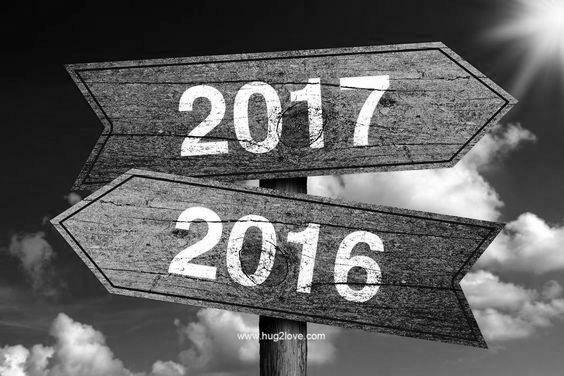 With the New Year comes the desire for a fresh start, with resolutions for improvement and for many, the aspiration of a new job. Although January presents job seekers with great opportunities it is also highly competitive – after all, if you’ve thought about starting a new year with a new job its likely others have too. Here are 4 simple steps you can follow to make sure you hit the ground running with your 2017 job search. 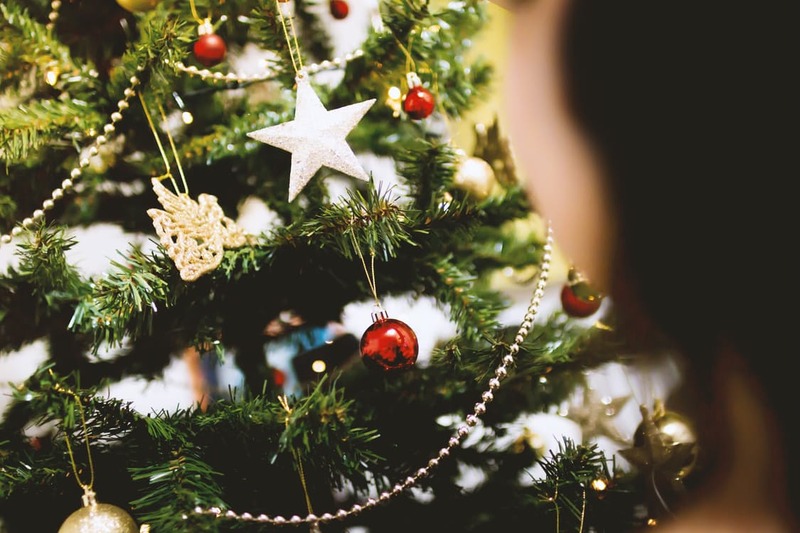 Our office hours will be changing over the Christmas period. Here is a list of our opening hours over the festive season.